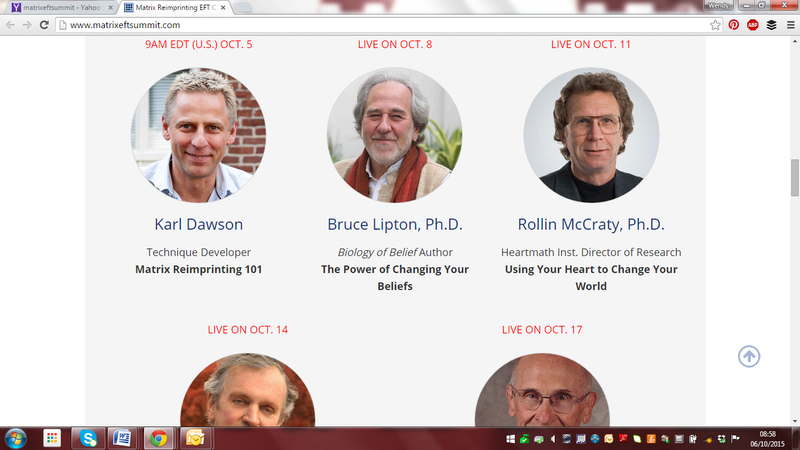 Presents twelve different lessons from top trainers in EFT and Matrix Reimprinting. 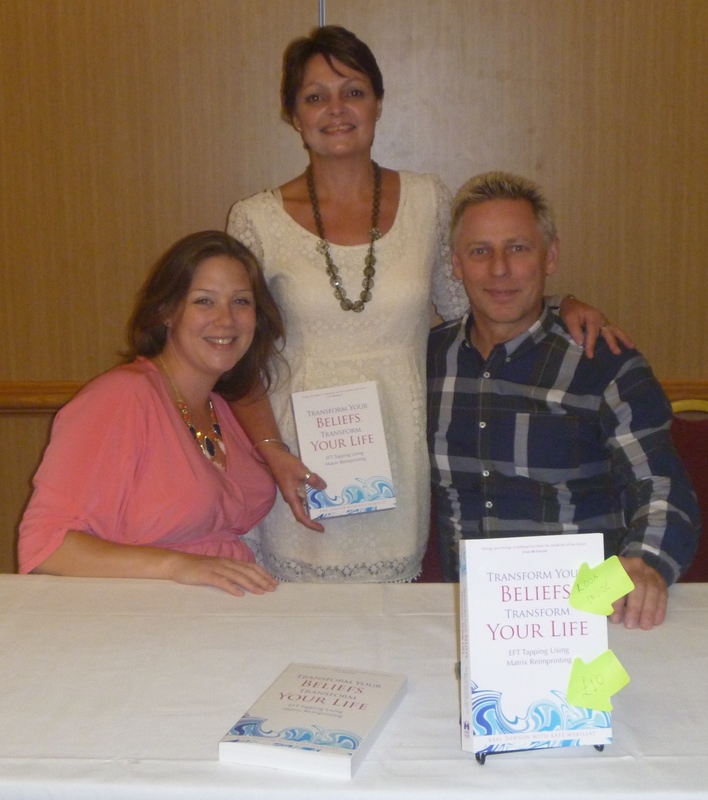 The presenters will be bringing their experience in EFT techniques and practical knowledge and application of these 12 ways through which to sharpen your skills and achieve your full potential, personally and in your business. 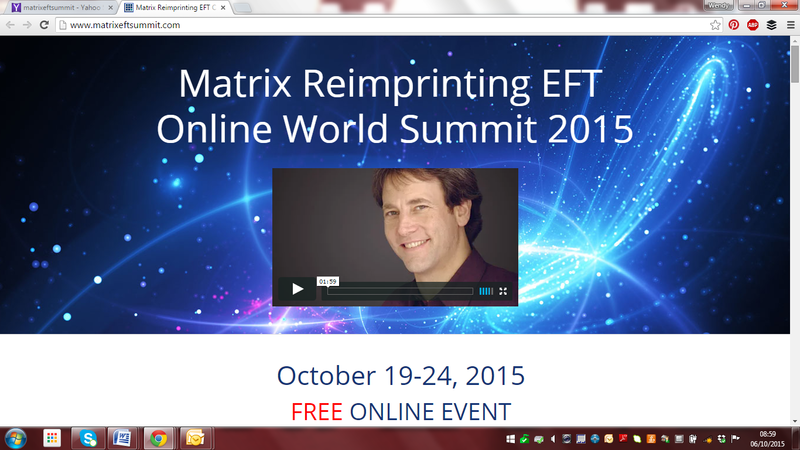 If you know something or nothing about Matrix reimprinting and EFT this free summit is for you. I guarantee you will learn so much! 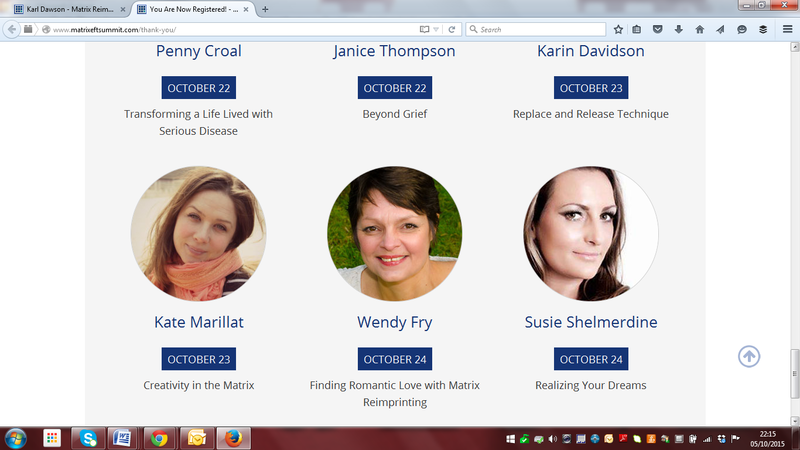 Why, because healing and transformation starts NOW!